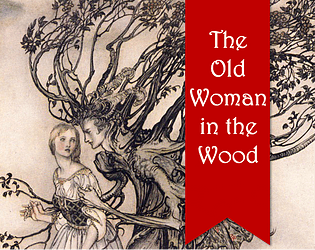 Explore a trove of fairytales. Nice game and story, a bit dark at times but overall nice and captivating. I really enjoyed this game. The different stories behind the rings were very interesting and it was definitely something I'm glad I got to experience. I will be recommending this game to some friends to play and I'll be revisiting it as well.